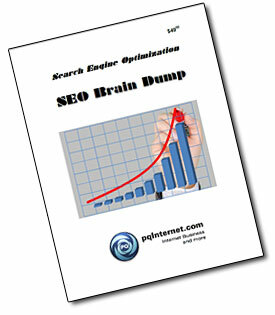 Subscribe to My Internet Business Blog and GET BOTH MY SEO BRAIN DUMP AND MY INSIDE SECRETS TO PROMOTING YOUR BUSINESS ONLINE! A $97 VALUE – for FREE! 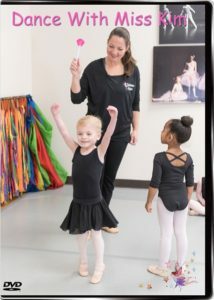 My wife’s Dance DVD – she’s AMAZING with children! 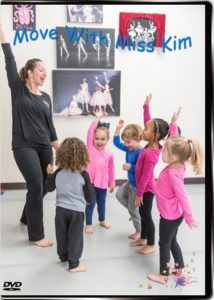 My wife’s Creative Movement DVD! 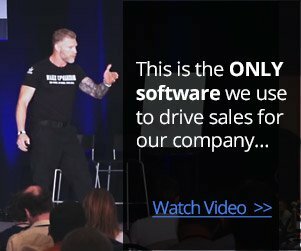 The ONLY Tool You Need to Grow Your Business… Click to Watch Video. ID Protection You Can Trust! ID Shield / Legal Shield: We use this product at my house! Awesome Identity Theft Protection and Legal Protection. It’s no longer a matter of IF someone will steal your credit card(s) or identity, but WHEN. Children are at risk too! Don’t be a sitting duck! 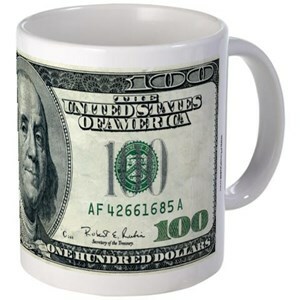 Click to see full range of products with images of 100 Dollar Bills!